FUJIFILM NZ today adds two exceptional new lenses to its high-performance X-Mount FUJINON range and announces a further three lenses in development for future release. Bringing with them an astrophotography and high-speed telephoto edge, the XF8-16mmF2.8 and XF200mmF2, designed for use with the X Series range of digital cameras, bring the total current lens lineup to 31 lenses. FUJIFILM NZ X Series specialist Craig Robertson says these new lenses cover an impressive array of focal lengths, enabling shooting opportunities from far away to close-up. “Our astrophotography buffs have been hanging out for the new XF8-16mmF2.8 as it’s perfect for shooting the stars. It’s also a fantastic option for landscape and architecture photography,” he says. The ultra wide-angle XF8-16mmF2.8 lens uses an impressive 20 elements in 13 groups resulting in advanced image-resolving performance across the zoom range while maintaining a constant maximum aperture of F2.8. The new XF200mmF2 is a super-fast telephoto lens perfect for sports and wildlife photography with a Focus Pre-set function that allows photographers to quickly capture the action by snapping between pre-set focus positions. The XF200mmF2 will be available as a kit, paired with the brand new, high performance FUJINON XF1.4X teleconverter that extends the focal length of the lens by 1.4 times. 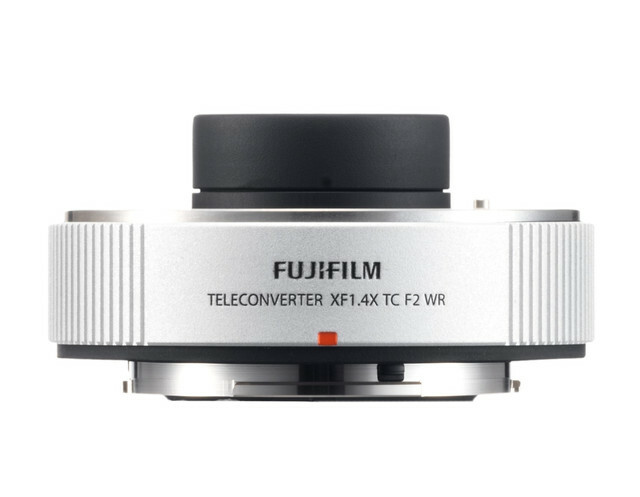 The teleconverter allows the lens to cover a focal length equivalent to 427mm at F2.8. Challenging conditions are a breeze for both the XF8-16mmF2.8 and XF200mmF2 with the barrels sealed to make them resistant to dust, moisture and low temperatures down to -10 degrees Celsius. Continually adding to the versatility of the X Mount lens lineup is a key focal point for FUJIFILM, as it ensures its users are equipped for any and all photography situations. The latest roadmap also announced globally today covers specifications of three new lenses currently in development, namely a wide-angle compact prime lens, a constant F4 zoom lens, and an Ultra-fast 33mmF1.0 prime lens. 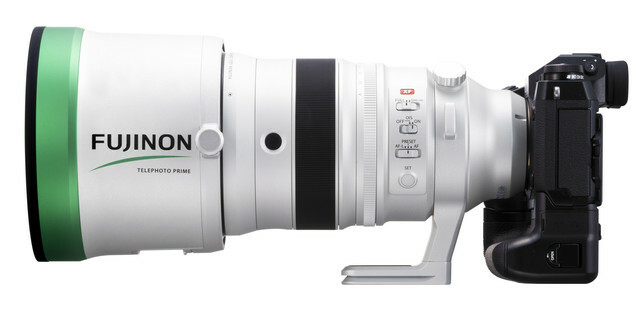 The FUJINON XF200mmF2 has an indicative price of $9,999 and is due to land in New Zealand in late October 2018. 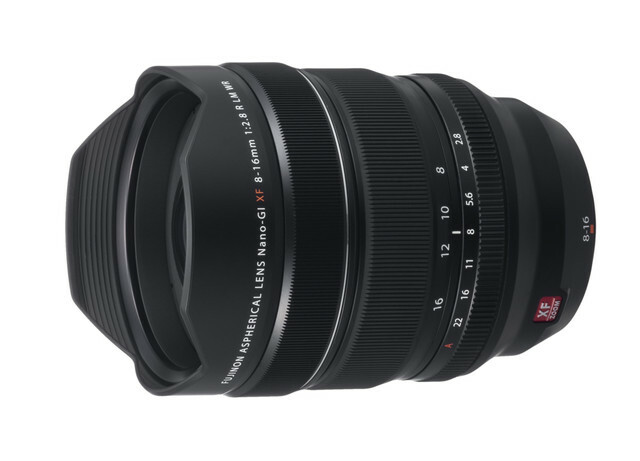 The FUJINON XF8-16mmF2.8 has an indicative price of $3,799 and is due late November 2018. Both lenses can be purchased from specialist photographic dealers nationwide.